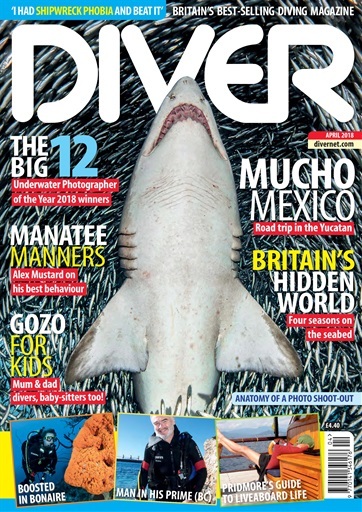 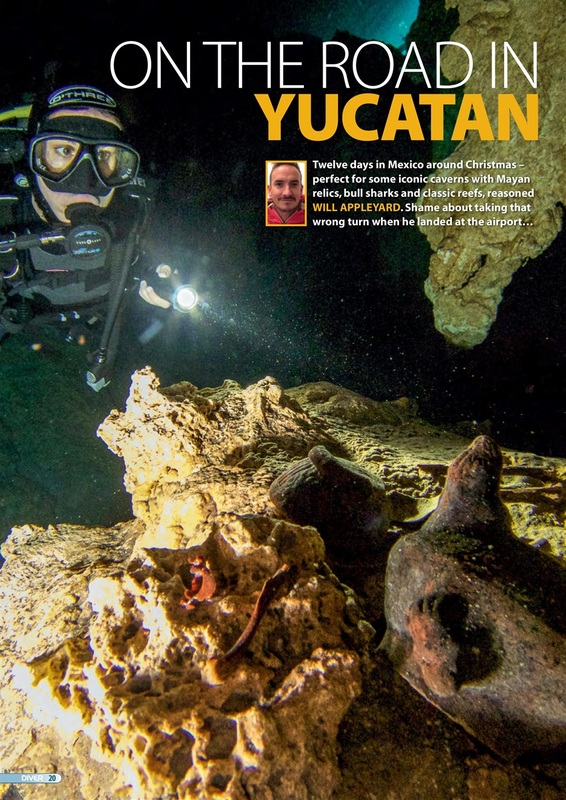 YUCATAN ROAD-TRIP – Will Appleyard takes to the highways in Mexico. GOZO – Baby Mabel cramps no style on a Med dive-trip. 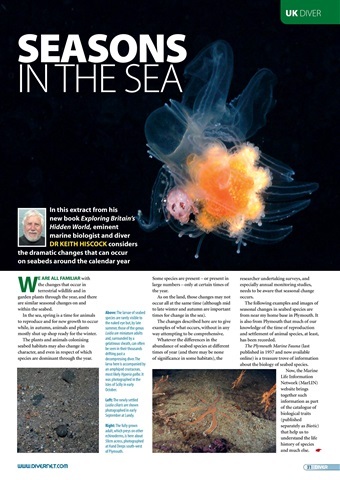 BRITISH SEASONS – An extract from Dr Keith Hiscock’s latest book. 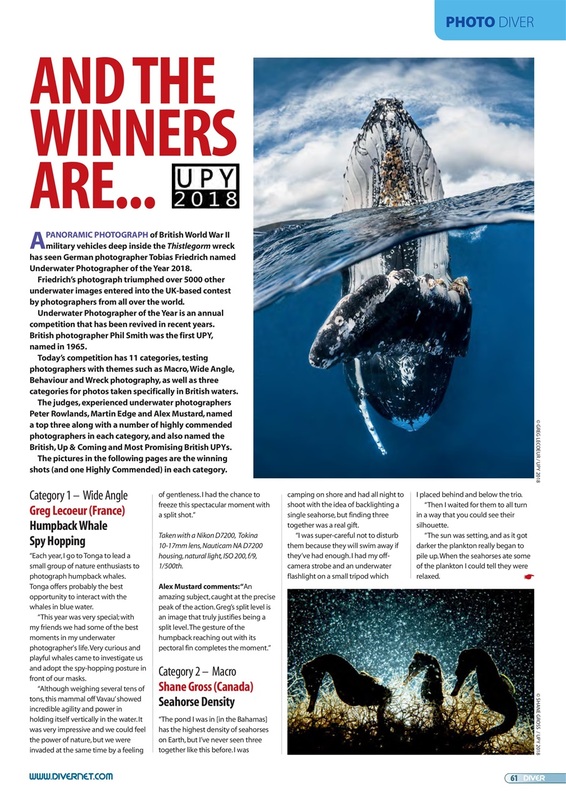 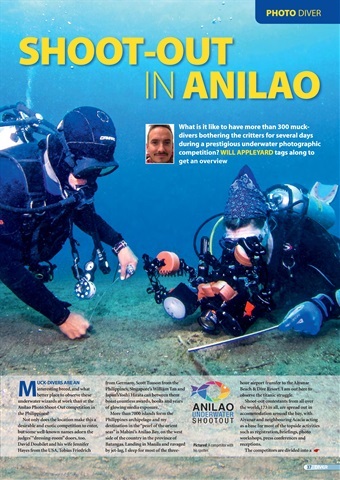 ANILAO SHOOT-OUT – Fly on the wall at a Philippines photo-fest. 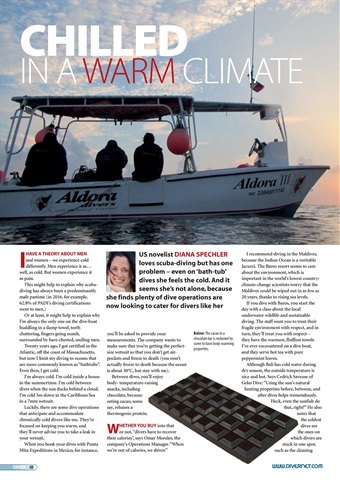 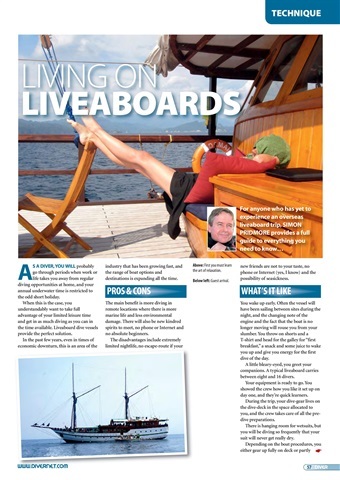 WARMTH – Dive-centres that comfort heat-loss divers. 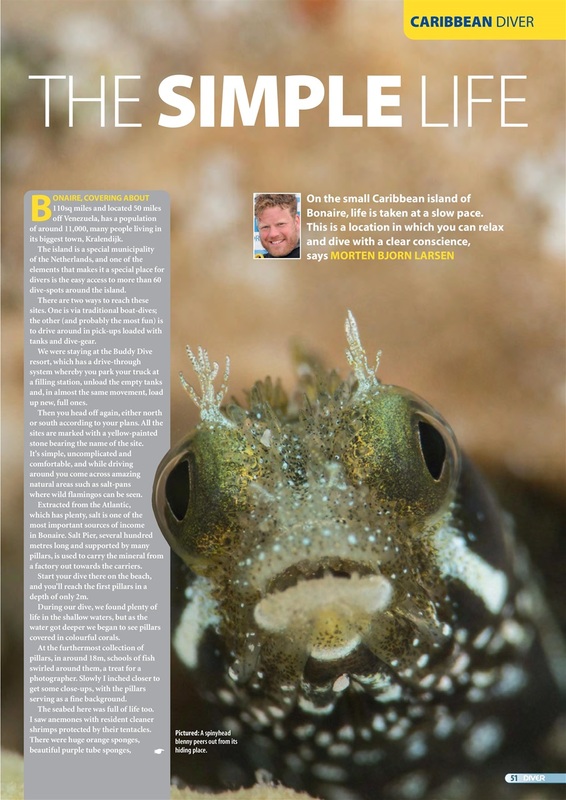 BONAIRE – Diving stripped to the bare essentials.